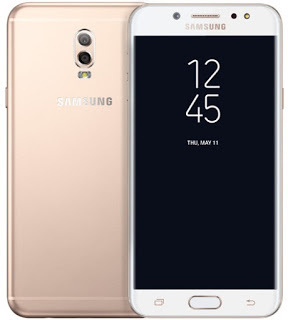 Here comes Samsung Galaxy J7+, an upgrade over Galaxy J7 officially released by the company in line with their popular 'J' series of smartphones. This information is from the company's Thailand website and it reveals the specifications, price, and availability as well. This new Samsung Galaxy J7+ is a mid-range smartphone and the second Samsung smartphone to feature dual cameras at the back, and first Samsung mid-range smartphone. It features an aluminum body and a 5.5-inch full HD Super AMOLED display with 1080 x 1920 pixels resolution and powered by a 2.4GHz octa-core MediaTek Helio P20 processor coupled with 4GB of RAM. It also comes with 32GB of internal storage, which is expandable up to 256GB via micro sd card slot. It comes with a fingerprint scanner in the front and 3,000mAH battery with dual SIM support. The smartphone runs on Android 7.0 Nougat operating system. The Samsung Galaxy J7+ features a vertical dual camera setup on the back with a 13-megapixel camera with f/1.7 aperture and a 5-megapixel camera with f/1.9 aperture. On its front, there is a 16-megapixel camera with f/1.9 aperture. 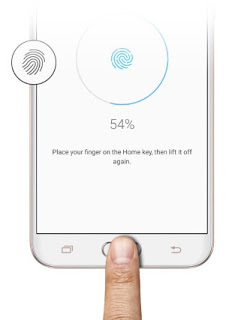 The smartphone Galaxy J7+ also has a Bixby support and the dedicated Bixby button on the left. Other features include multi-window support, dual app feature (two WhatsApp accounts can run simultaneously), always on display for important notifications, and a secure folder to keep your apps and files private from privy eyes. 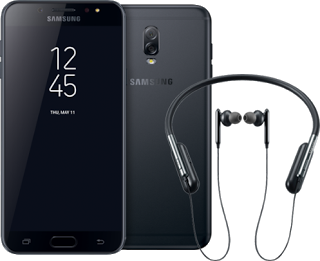 The Samsung Galaxy J7+ has been launched in Thailand at $390. It is available for pre-order in the country and it will end on September 17. The first sale will take place on September 18. The J7+ will be available in three colours - black, gold, and pink.